It’s not often that a band whose sound is reproduced across each album with little change actually admit to such a thing. 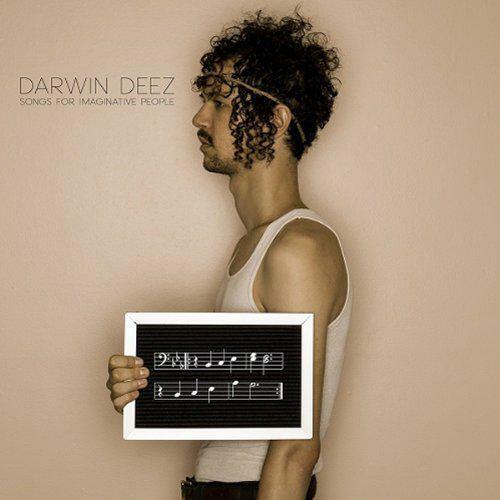 Darwin Deez however, has stated that Double Down is his attempt to mirror the great director Ridley Scott, who tackles similar subject matter in many of his films. 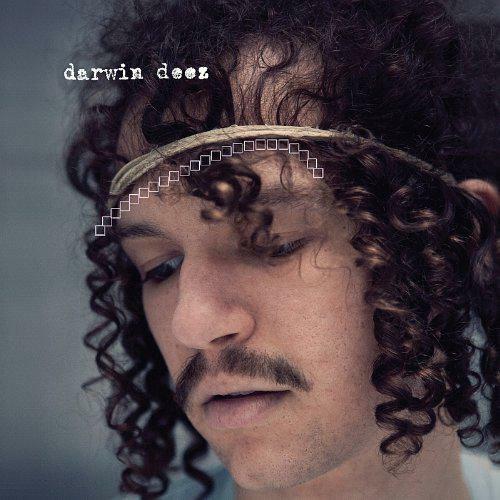 Anyone familiar with Darwin Deez will know that this gangly hipster has chops, his bubblegum pop version of The Strokes is easy on the ears but is far from simplistic. The topics which he sets his sights on are the things which made his debut so successful - and the follow up a little dreary - relationships. The allegory of ‘Last Cigarette’ is a nice touch, but it’s the uninhibited joy of ‘Rated R’ which makes for the best track of the album. “With the right light, and the right stub, we can slip into the theatre showing fight club” is a tale of a teenagers admiration of a more mature love through visits to the movies. It’s not just the lyrics which make this an improvement over the subdued Songs For Imaginative People, the tight, clean riffs of ‘Kill Your Attitude’ and ‘Right When It Rains’ show Darwin doing what he does best. That’s not to say the album is without its missteps though, ‘Lover’ contains an annoying cacophony of background noises, while ‘Bag Of Tricks’ has a cheap chorus with little meaning. Essentially, this is a band painting by numbers, they know what works and it’s simply an exercise in honing the ability to make a peppy tune to have jiggle of the hips too. There are noticeable improvements on the formula though, mainly in the shape of guitaring skill, ‘Melange Mining Co.’ and ‘The Other Side’ have little nibbles. 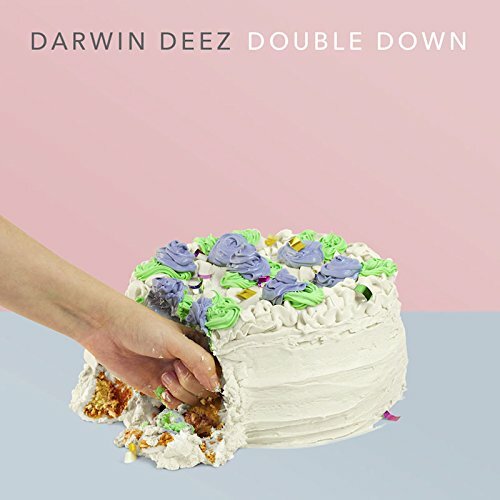 Even the chugging riffs are cleaned up on this album, giving a sense of cohesiveness in differing dimensions to what would otherwise be an album of limp indie-pop.